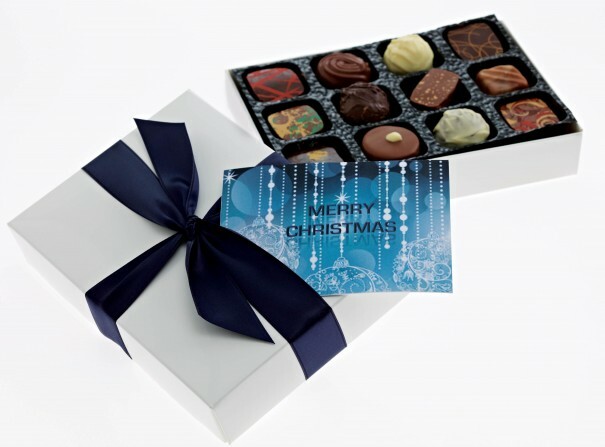 Your mailing list is a valuable marketing tool, particularly in the run up to Christmas when you may want to send festive greetings, gifts and details of seasonal offers to your loyal clients and contacts. But imagine spending time and effort sourcing the perfect gift, only to send it to the wrong address, someone who no longer works there or a company that no longer exists. So be prepared … here are our top tips for getting your mailing list in tip-top shape for Christmas! 1) Consolidate your data! 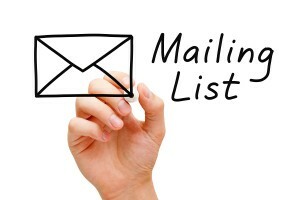 It’s a common mistake to keep mailing lists in several different places. It may seem logical at the time but in the long run it could mean you are missing out on contacting vital people or worse still, putting them off your brand by sending duplicate communications. So gather all of your client information into one central database that can be used by everyone in your team. 2) Check and double-check your addresses! Whether postal or email, incorrect address details could mean your corporate gifts are sent to the wrong company or person, or that limited-time offer emails bounce back. TOP TIP – use Royal Mail’s Postcode Finder to check you’ve got the right postal details on your mailing list. 3) Just how DO you spell that? We often hear about the value of making it personal when communicating with your customers; but if you miss-spell their names, it could damage your working relationship, so double-check your mailing list for typos and errors. TOP TIP – email correspondence from your customers is the simplest way to check name spellings. 4) You moved? Who knew? Sending a corporate Christmas gift to someone who’s been promoted, changed position or even left the company may be a waste of money, so now’s the time to check whether your existing contacts are the most appropriate recipients for your intended gifts. 5) Keep up with the cleaning! So you’ve cleaned up your database in plenty of time for your Christmas mailshot – but why stop there? Implementing a regular check will save time and money for you and your team in the long run, so make it a regular event! TOP TIP – set up a template form and ask your team to complete one for each new contact to be added to the central mailing list. This simple step will help ensure the data you hold is consistent. 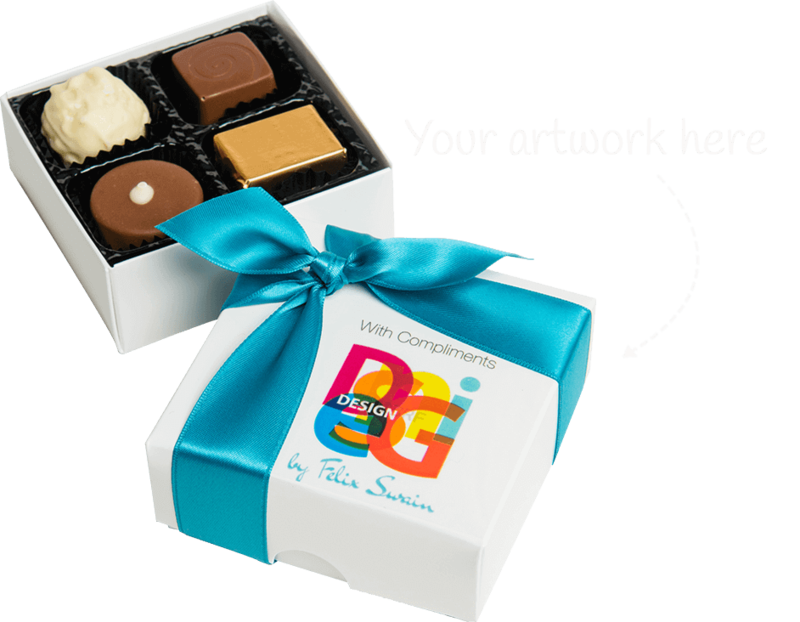 Would you like help in creating the perfect Christmas corporate gift campaign? We can tailor gifts to suit your budget and advise you on the best form of branding to put your company in the spotlight. We can even mail each gift direct to your customers, saving you time and hassle. Call us on 0121 314 3472 to find out more or request a quote and sample.